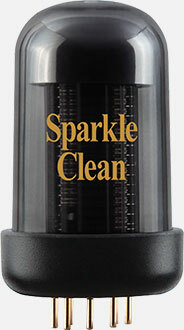 The Blues Cube Sparkle Clean Tone Capsule brings yet another premium voice to your Blues Cube amplifier. 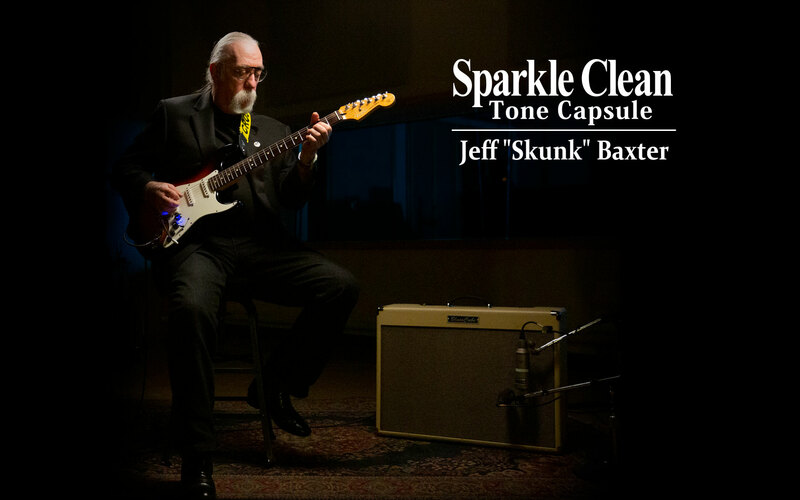 Designed in collaboration with renowned guitarist Jeff “Skunk” Baxter, this expressive Tone Capsule delivers a versatile range of clean tones with punch, presence, and clarity. Our ever-evolving Tube Logic approach fully captures the sonic nuances and dynamic feel of the KT66, a vintage output tube noted for its big, full sound and high headroom. 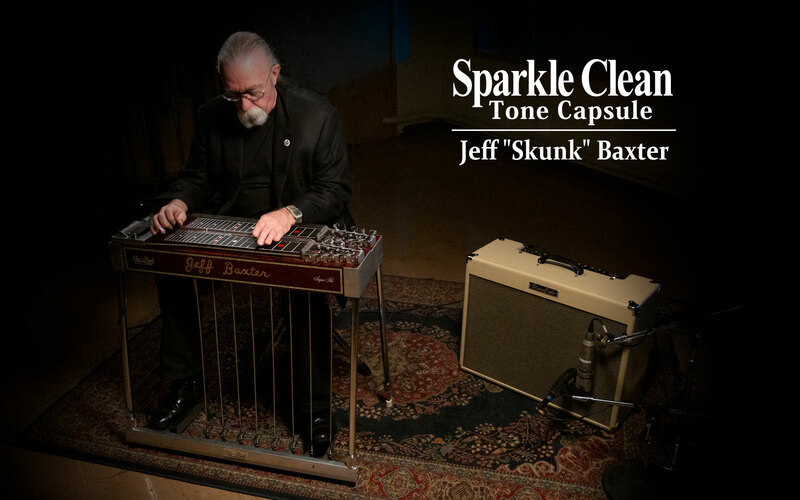 The Sparkle Clean Tone Capsule is ideal for any guitarist who shapes their sound with pedals, and is also great for country and jazz players, pedal steel guitarists, and anyone who loves to play with rich clean tones. 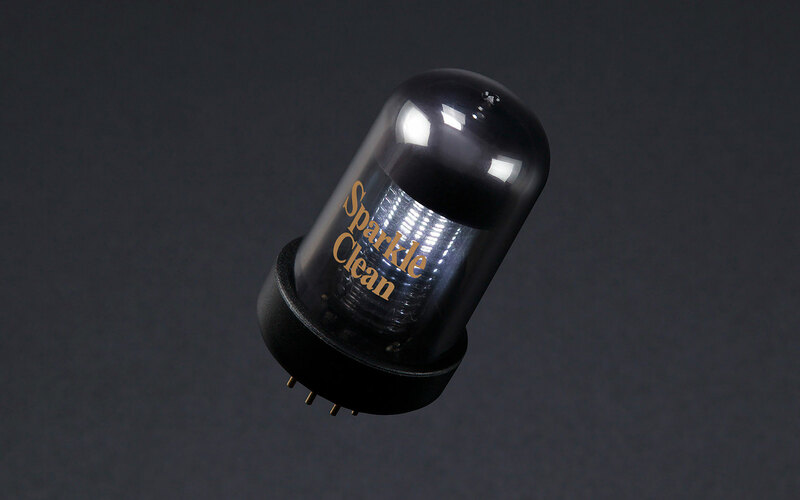 While the stock Blues Cube tone is firmly rooted in American Tweed territory, the Sparkle Clean Tone Capsule reshapes the amp with a voice inspired by the expressive clean tones of early KT66-driven British amps. The tonal range is wider from low to high, with big, dynamic headroom that lets the unique sounds of different guitars and pedals shine through. 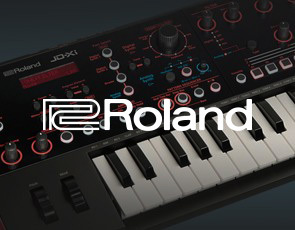 The sound is also thick, organic, and ultra-responsive at every setting, thanks to the meticulous Tube Logic approach and detailed fine tuning of the output transformer, speaker impedance, negative feedback, and other interactive elements. 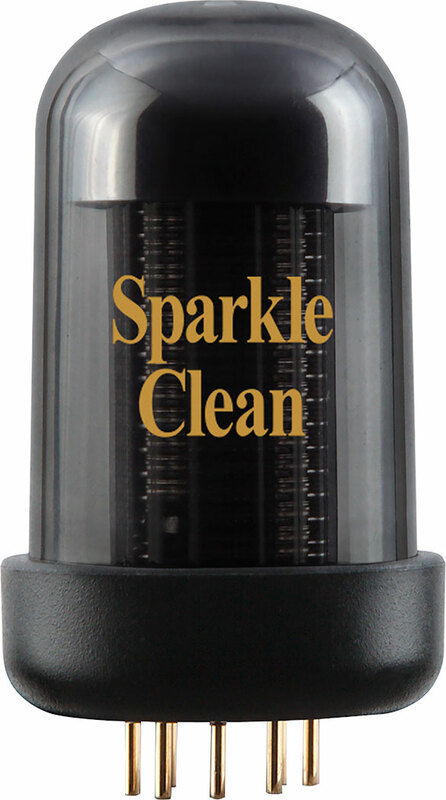 In contrast to the stock Blues Cube and other available Tone Capsules, the Sparkle Clean Tone Capsule takes a slightly different voicing approach with the amp’s two channels. The Clean channel offers a solid clean tone as you’d expect. But instead of kicking in a higher-gain sound, the Crunch channel builds on the core clean foundation to deliver a unique character with added richness and extra harmonics. These two dynamic voices provide great variety for clean-based players, and also offer wide-ranging versatility for shaping tones with stompbox effects. With the Sparkle Clean Tone Capsule, the amp’s tone stack has been customized to complement the two different channel voicings. Setting the tone knobs at noon provides a great starting point for many clean styles, from contemporary jazz solos to punchy country picking. Cutting back the midrange opens up a more full-range sound that’s perfect for shimmering chord work and steel guitar playing. The amp’s reverb has been tweaked as well, with a longer pre-delay time that works in perfect harmony with the Tone Capsule’s quick transient response. 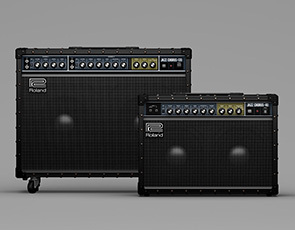 Driven by Roland’s innovative Tube Logic design, the Blues Cube amplifier series captures the musical sound and inspiring feel of classic tube guitar amps with complete authenticity. One of the many benefits of Tube Logic is the ability to instantly change the amplifier’s voicing via a Tone Capsule socket on the chassis. Developed in direct collaboration with the world’s finest guitarists, the growing lineup of Tone Capsules allow you to easily customize your Blues Cube with the tone and touch preferences of these master players.